One of things you should do when searching for a contractor is to obtain estimates and quotations from different contractors for comparison. Comparison of these quotes can be challenging especially if you don’t know what you ought to be looking for. Every crawl space is unique and there are various solutions available for waterproofing a crawl space. 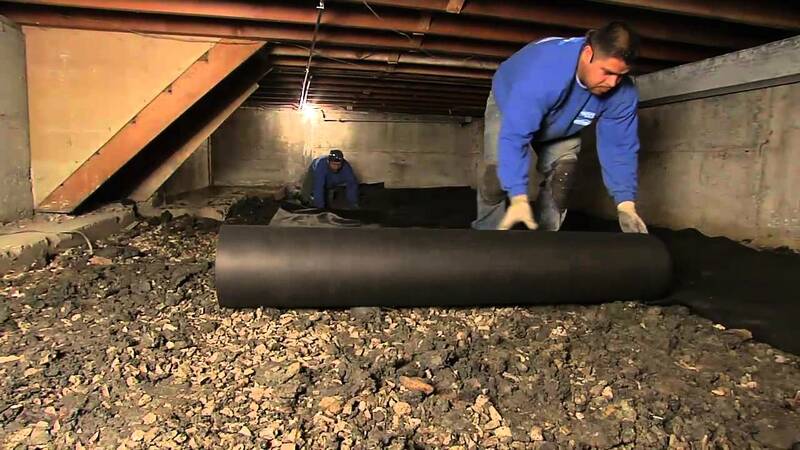 It is therefore a good idea to learn a little more about your crawl space as well as the solutions available. This will help you know what your crawl space needs. As you go through the quotations and estimates submitted to you, go through the solutions provided. Learn more about the solutions, their advantages and disadvantages. Read reviews on any products listed in the estimate. This will help you make an informed choice. Be careful to note the services that are included in the quotation. Apart from the actual installation of the waterproofing system, the contractor should provide services for cleaning and grading the crawl space. This will ensure that the space is ready for the installation of the waterproofing system. Does your contractor provide you with a warranty for their system and services? This is vital. A warranty not only shows you confidence in the system but also ensures that you can return to the contractor in case of any problems in the future. It is important to ensure that you get many estimates from various contractors in your area. These estimates should be detailed in regards to materials they will use and the work they will do. This ensures that you can clearly see where your money will be spent. Steer clear of vague quotations. There are likely to be hidden charges and inflated costs. Ensure that you contract a company that is insured and bonded. You should also check with online reviews and the Better Business Bureau for complaints.